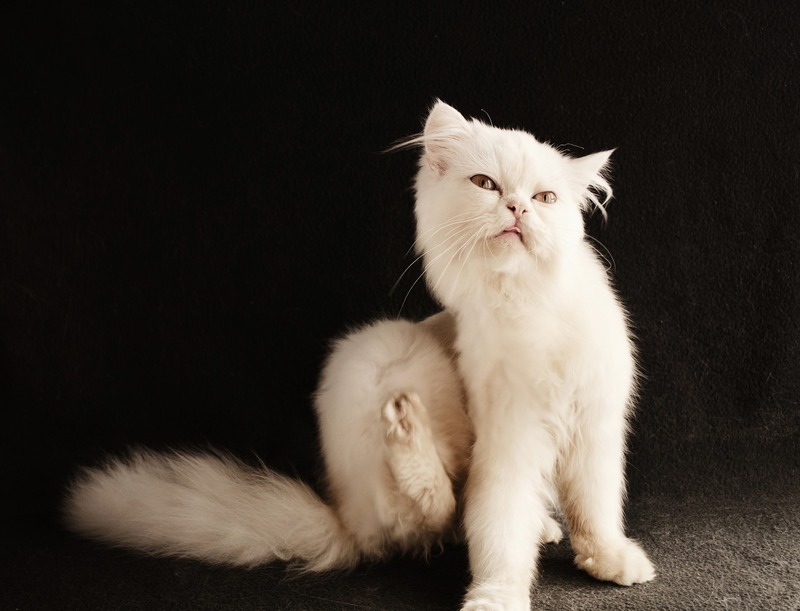 Flea infestations are a common problem in homes especially for those with cats or dogs. They are also frequently found when moving into a home that previously had pets. While fle​as can transmit disease, in this country it is very rare. Instead, the primary concern is the distress that flea bites cause to people and pets. ​There are many species of flea, but most are 2-3mm long and red or brown in colour. The most common being the Cat Flea. Others include the Bird Flea and the Dog Flea, both rare, finally the Human Flea which is extremely rare. 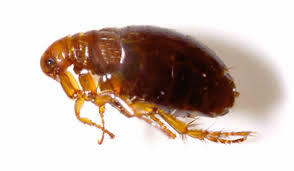 ​Adult fleas pierce the skin of mammals or birds to feed on blood. However, the flea larvae feed on matter in carpets or bedding and so high levels of hygiene can slow the life-cycle. Flea cocoons can remain dormant for two years or more and are awoken by the vibration of footsteps. It is very common for a flea infestation to remain dormant for months in an empty home but to awaken when people move in. ​All adult Fleas feed on warm-blooded animals. Female Fleas can live up to two years, during which time they can lay up to 1000 eggs. The eggs drop onto the floor and the animal’s bedding. After several days the eggs will develop into larvae. When fully grown the larvae spin well camouflaged silken cocoons. When fully developed the adult waits within this until it detects the vibrations caused by a potential host. Only then does it emerge. ​Swift Pest Solutions offers a call-out service to treat fleas in the home. ​Our service is fast, effective and offers the highest level of safety for your family and pets.